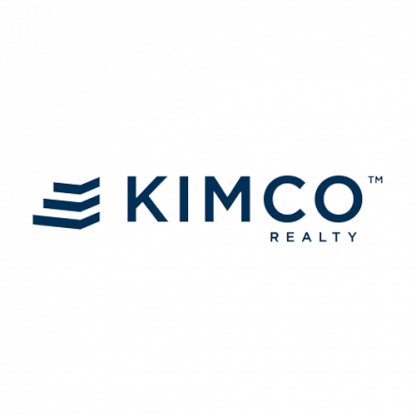 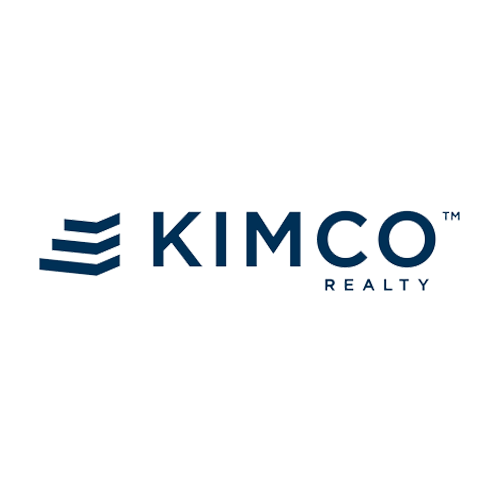 View cart “KIMCO Realty Store Locations in the USA” has been added to your cart. 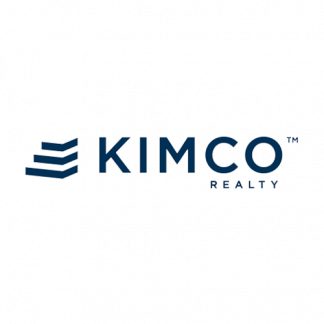 Kimco Realty Corporation is a real estate investment trust that invests in shopping malls. 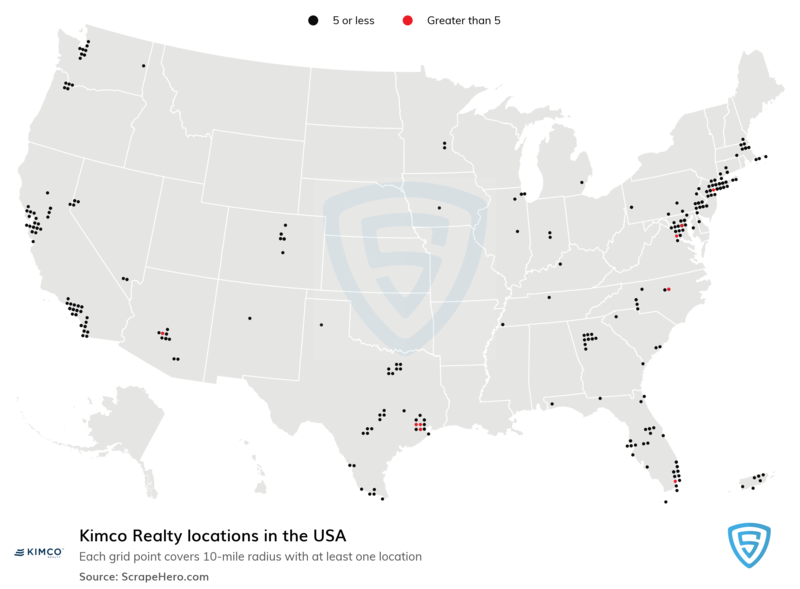 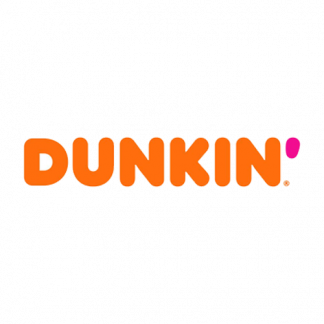 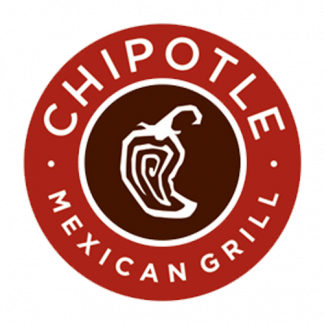 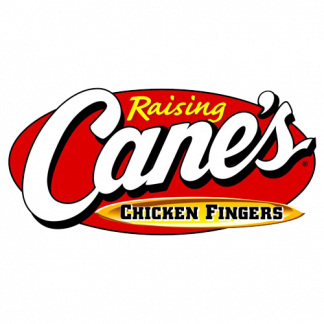 It is one of North America’s largest publicly traded owners and operators of open-air shopping centers.